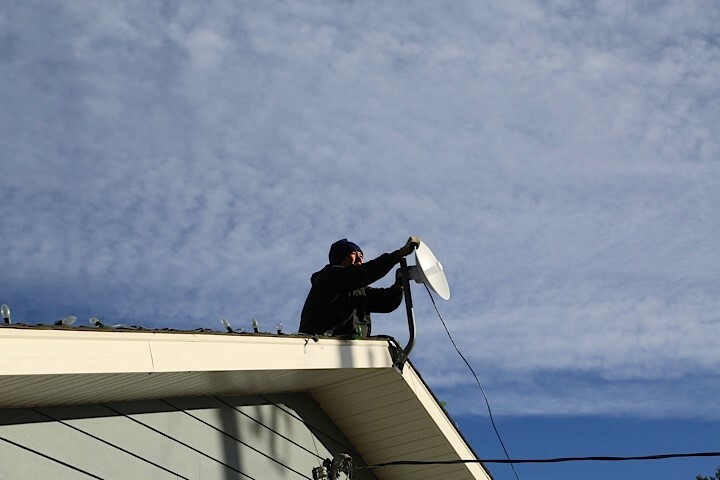 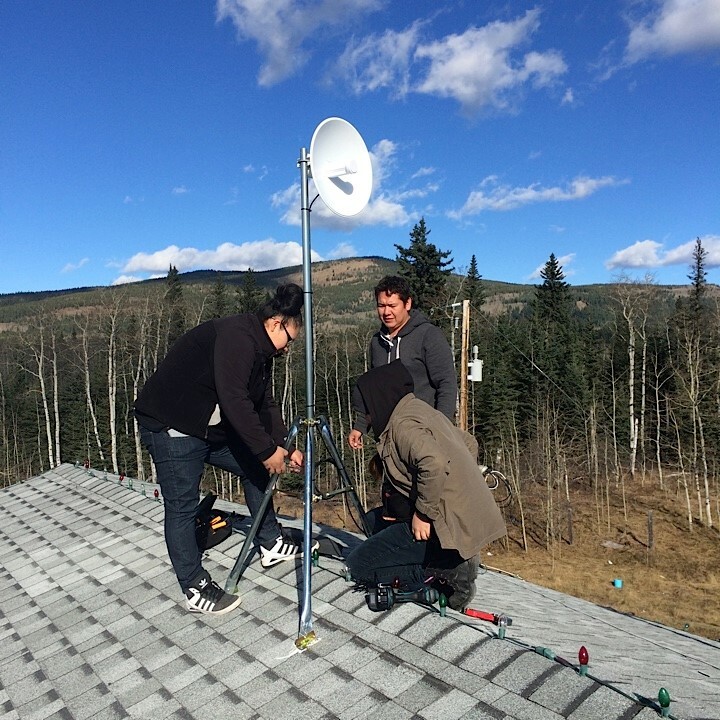 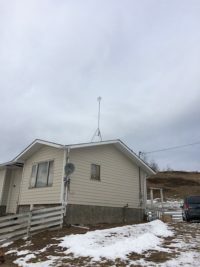 Stoney Nakoda Telecom is a self-sustaining operation of the Bearspaw and Chiniki First Nations, created to provide high-speed internet to the residences both on and off the Morley and Eden Valley reserves. 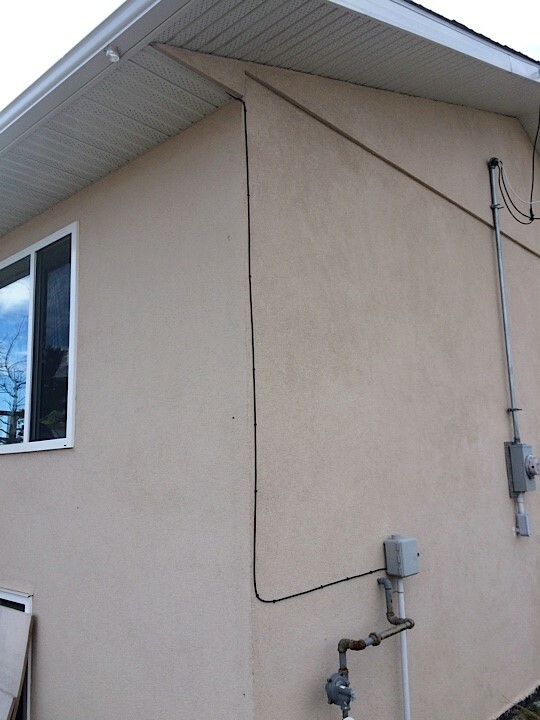 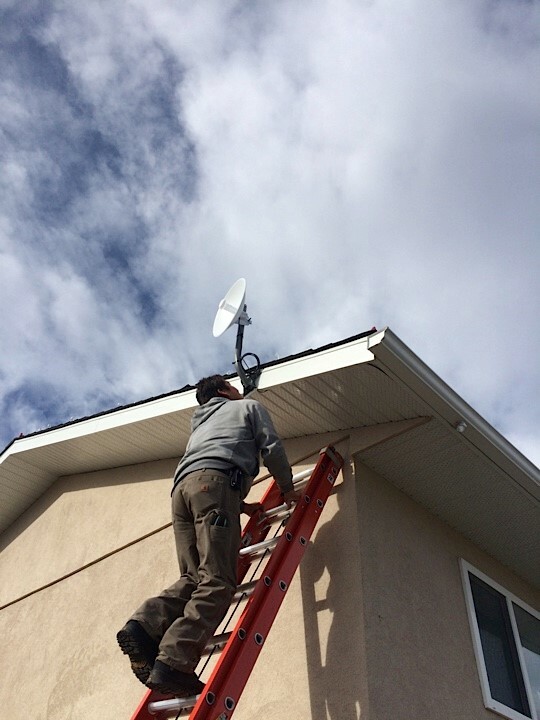 In addition to various speed offerings for internet access, Stoney Nakoda Telecom also provides telephone, with free long distance and satellite television provided by Shaw Direct, all at competitive and affordable prices. 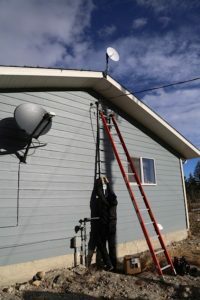 There are two service vans and a bucket truck for high height installations, used by the wireless technicians. 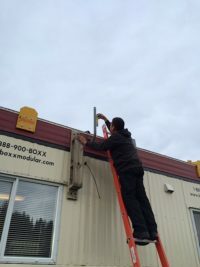 The operation is run by employees who are members of the Bearspaw and Chiniki First Nations. 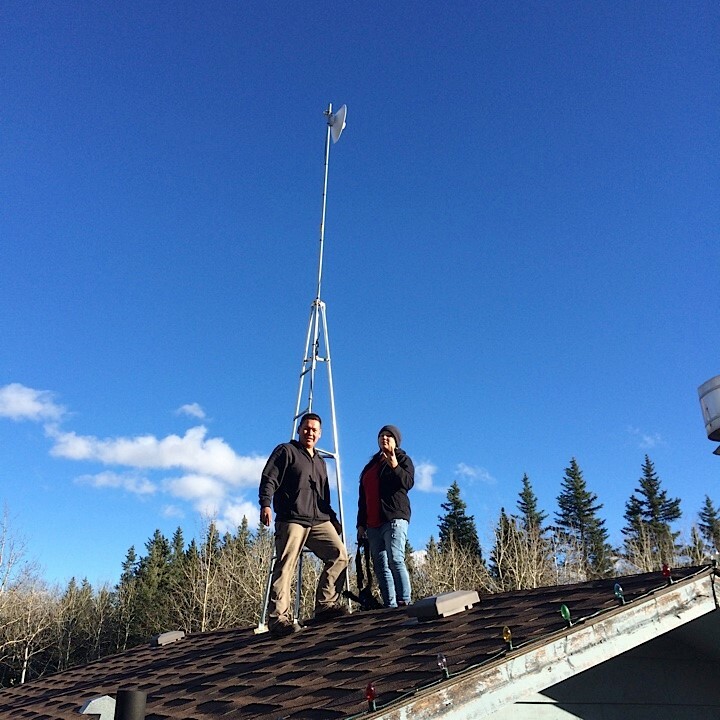 Stoney Nakoda Telecom has a number of CSA approved towers that hold the radio equipment necessary to provide service. 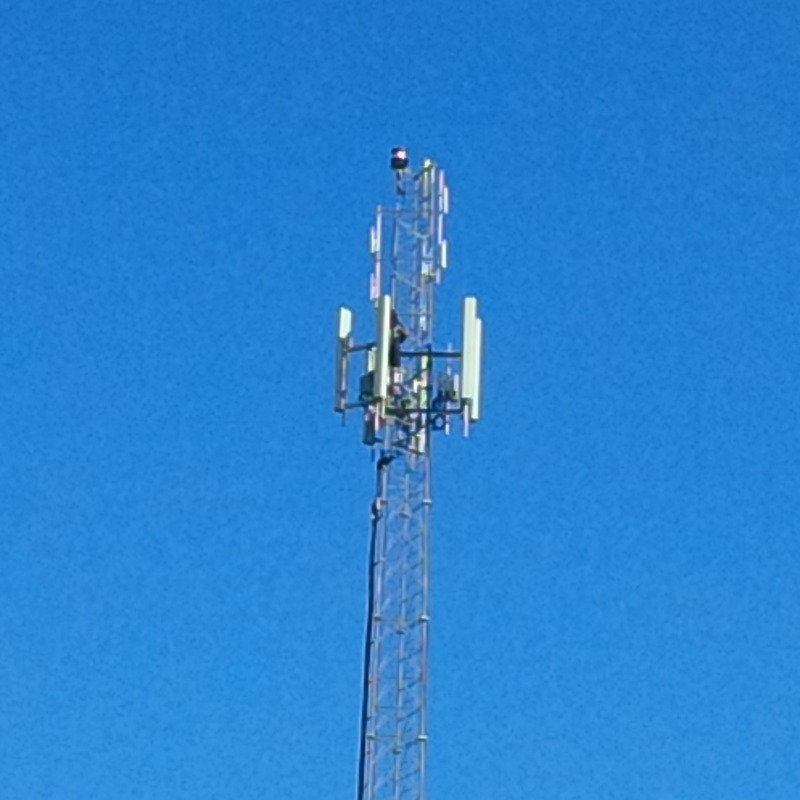 Two of the towers are built in partnership with Telus Mobility, who also have equipment on those towers. 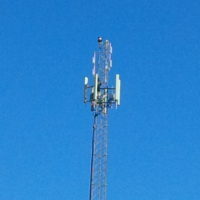 Telecom has equipment on one externally owned tower on the Morley reserve. 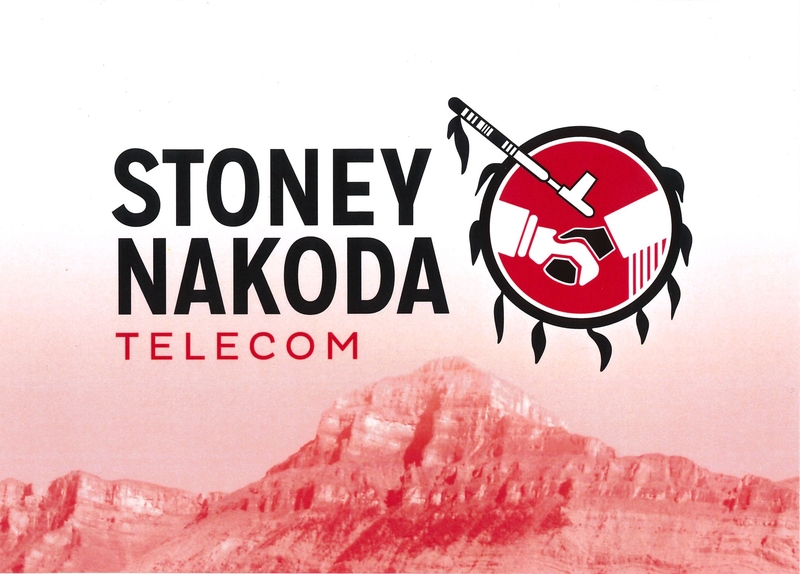 Stoney Nakoda Telecom services the Morley Reserve, Eden Valley Reserve and surrounding, non-reserve areas. 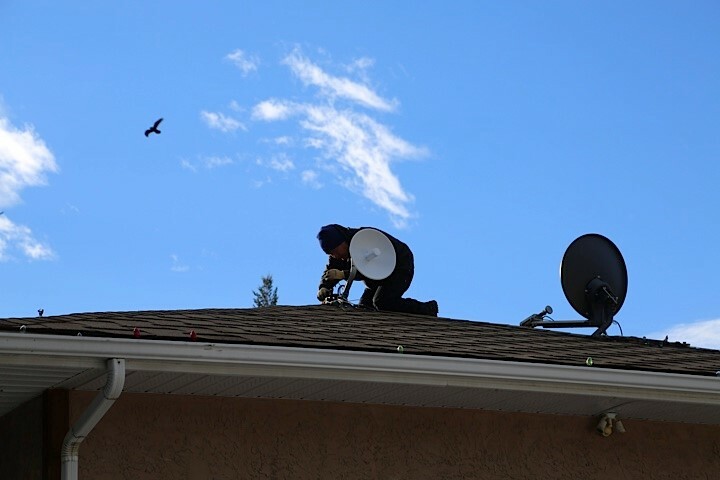 We provide services to the Morley Reserve, Eden Valley Reserve and surrounding, non-reserve areas.